This is a question we often get from parents. They say their kids love soccer, are eager to go to games, but seem to spend a lot of time fooling around during practice. Or they don’t like practices. What should parents and coaches do in this case? First of all, you need to understand why your kids are playing sports in the first place. Keep in mind that they may be participating for different reasons than your reasons for wanting them to participate. Talk to your young athletes—and observe them—to better understand why they like playing sports. They often like participating because they want to be with friends. They often like the social aspect, and part of being a team. Or they may like competing and scoring goals. 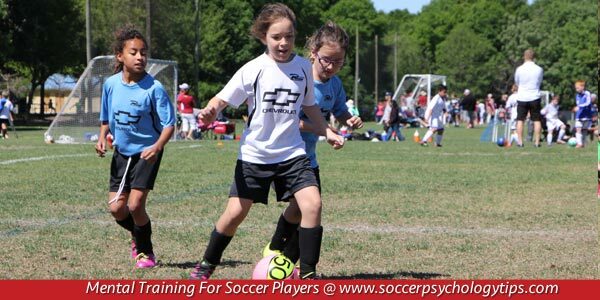 Once you understand why young athletes are participating in soccer, try to tap into those reasons. 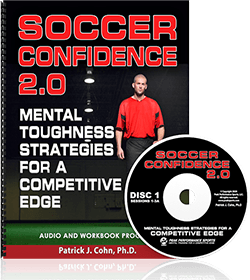 Provide situations that your athlete will enjoy—playing in the park with friends—if they’re in it for the social aspect, for example. Or you might arrange neighborhood scrimmages if your child likes to compete. This will help motivate them. Be sure to separate your reasons for wanting them to play soccer with their reasons for wanting to play. For example, you may want your kids to play to get exercise. Or you may want them to play because you hope they’ll get a scholarship some day. On the other hand, they may want to play because they like being outdoors after school, or because a best friend is on the team. 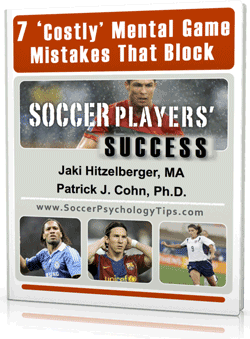 Understand that nagging and pressuring young soccer players will backfire. It won’t support their own reasons for participating in soccer. If they succumb to your nagging and pressuring, they’ll be playing for you—not for themselves. That won’t lead to a positive experience. You want the drive to participate to come from within—not from you. Finally, young athletes tend to lose motivation when parents put very strict expectations on their performance. 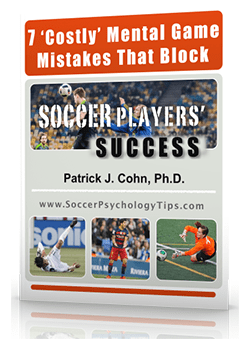 Many times, parents don’t even realize they are putting pressure on their soccer players. Follow the link below to learn the top 10 expectations that hurt young athlete’s motivation.